These are old notes from earlier short videos, which were removed and which I don't have. This will get updated if and when I re-watch the proper thing. 1:30 -- Isaac Newton had some previously-unknown religious writings "found". I wonder if that's just more Christian revisionism. 4:40 -- Samuel Clarke invoked Biology as evidence of Intelligent Design. 5:45 -- The System of Nature by Baron d'Holbach is widely considered "the Atheist's Bible". 8:00 -- It looks like the church has tried to erase his memory, and destroy his remains. 4:30 -- Simon Schaffer. He was also seen earlier in the series. 7:30 -- Thomas Paine's Common Sense. 7:45 -- Thomas Paine's The Age of Reason. 2:50 -- Thomas Paine's body was exhumed and then "lost". 3:30 -- Thomas Paine's Rights of Man. 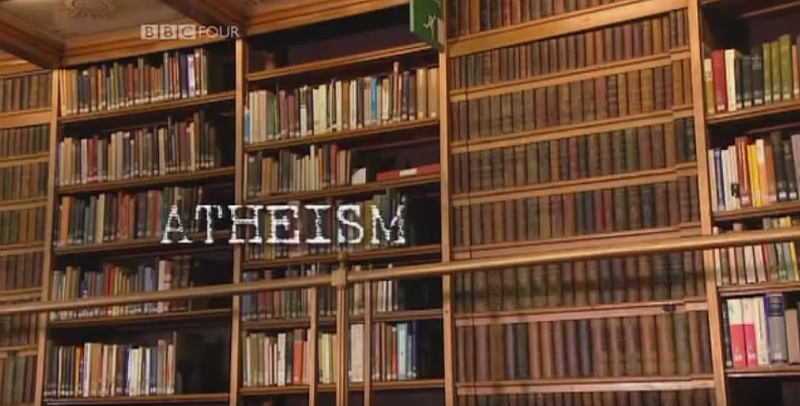 7:10 -- Percy Bysshe Shelley's The Necessity of Atheism. 7:50 -- University of London, University College London and Royal Free and University College Medical School. 2:22 -- The age of the Earth. 6:00 -- Daniel C. Dennett, philosopher.